Crumbling pyramids, creaking bridges, and more gold than a Muisca tomb - El Dorado Quest is live and it's leading you to untold riches! Now is the time to channel your inner Indiana Jones, as the hunt is on to get your hands on a €50,000 individual prize pool. 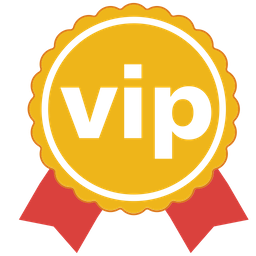 That's not all, as if you're the first player to reach the last level in El Dorado Quest you'll win a luxury trip for two to Mexico. 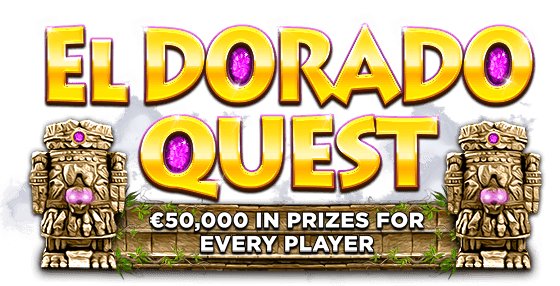 The action, adventure, and amazing prizes in El Dorado Quest are waiting - play today! JOIN BITSTARZ THROUGH BANKROLLMOB.COM AND GET 20 FREE SPINS (no deposit required) + A BIG DEPOSIT BONUS!